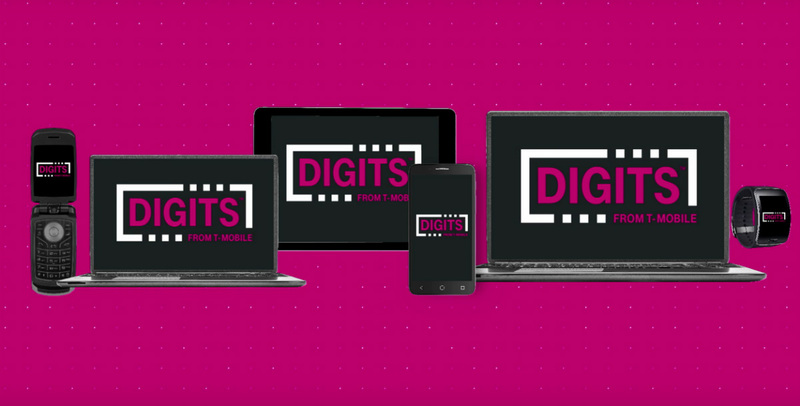 I probably should have reminded you about this earlier in the day, but since we are on May 31, you should be aware that your T-Mobile DIGITS number is here. Well, you keep the number you had, it has just been upgraded to DIGITS. It’s kind of confusing, I know, but it’s here! I don’t necessarily want to re-walk through what DIGITS is for the 3rd time, so my apologies for sending you to this write-up that explains it all. At that post, we dive into what DIGITS is, how it works and if it affects you (it does), how much additional DIGITS will cost, and why it’ll come in handy, especially for those of you who carry multiple phones around or have multiple phone numbers to manage. To get started if you haven’t already, head on over to the DIGITS online access at this link. You can also get started through the DIGITS Android app here.